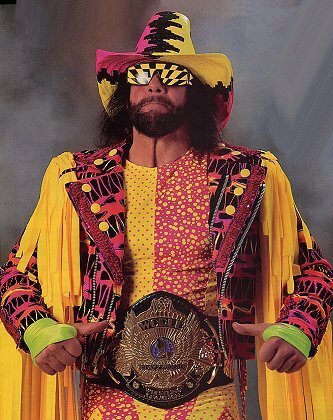 Randy Savage, as known as “Macho Man”, has passed away. He was 58. His death comes as a real shocker to the WWE as well as the WWE fans all across the globe. Savage suffered an Heart attack while he was driving in a car that led to the one-car accident in Pinellas County, Fla. He later passed away in the Largo Medical Center of injuries sustained in the collision. NYtimes reports His brother, Lanny Poffo as saying, Savage was driving with his wife, Lynn, about 9:25 a.m. when he passed out at the wheel, drove over the median and hit a tree. His wife had minor injuries, the Florida Highway Patrol said. WWE in its official website has posted the following message. Previous: When will the World End? Next: Hulk Hogan devasted By Macho Man’s Death! How to protect yourself from Tornadoes? JonBenet Ramsey Murder - 17 Years Later Still Remains Unsolved! World's Fastest Supercomputer - Titan in U.S.